Please use the form below to email me directly. Please don’t hesitate to ask our advice to achieve your personal objectives. We will do our best to make sure your custom made garment fits better looks better and feels better then any other garment available. Today we use the Internet to stay in touch with our customers and respond immediately to their individual requests. 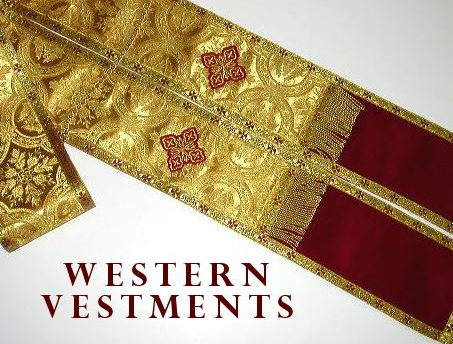 Through care and attention to every detail, we are able to handle vestment, cassocks and other orders completely by Internet and telephone. Over time, our customers have remained constantly loyal. This is the highest compliment we can hope to achieve. In this rapidly changing world, the fact that our customers stay with us year after year means everything. 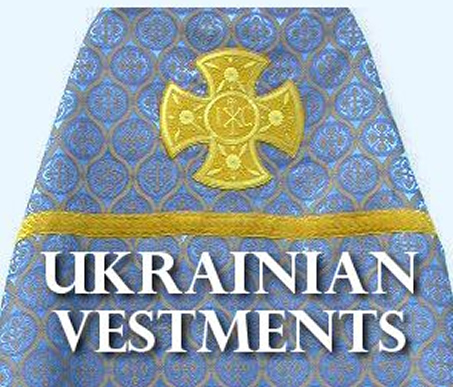 We wish every one of you the very best, and invite every visitor to discover custom vestments and custom made cassocks at Vesna Vestments true to the Eastern Orthodox tradition.